What’s On Your Mind? The Survey Results Are In! Home/Blog/What’s On Your Mind? The Survey Results Are In! 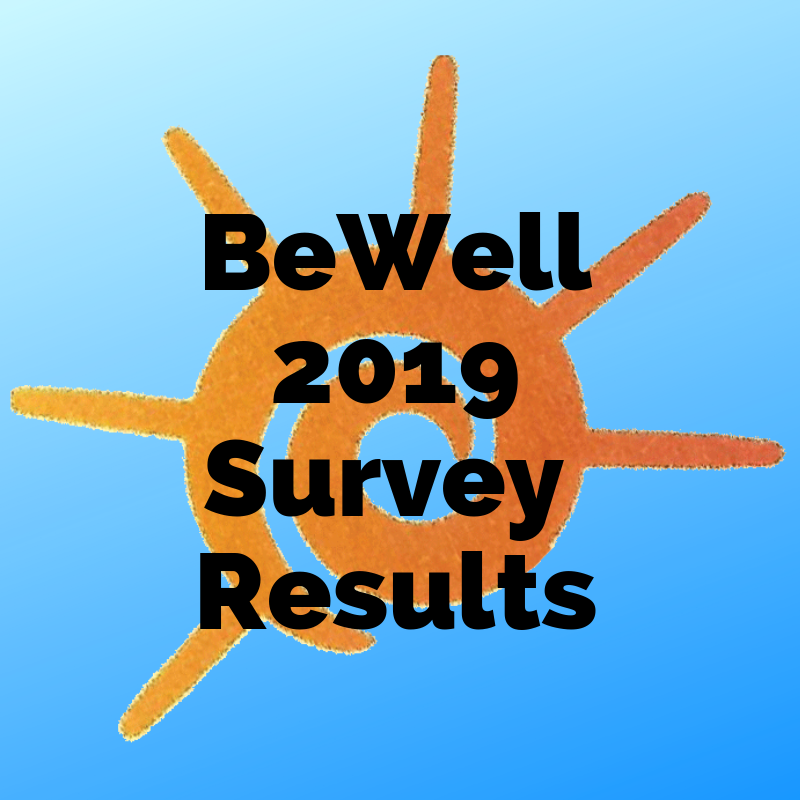 Many thanks to the 124 people who took our 2019 Survey! Here are the results of the survey. See how what’s on your mind for 2019 compares with other readers. What were the top-ranked Biggest Health Challenges? While WEIGHT was by far the topic people cited as their biggest health challenge, 4 others were also of great concern. Here they are, in order of ranking. Is your biggest concern listed here? What changes do people want to make in 2019? The majority of respondents want to eat less sugar and carbs (and many are trying special diets to do that) in 2019. A close second was getting more exercise. Are you focusing on one or more of these changes this year? What do people need the most help with? Motivation was the top-ranked need, with further analysis showing that people feel stressed out about both making time to prepare healthy meals and knowing what to eat. This shows people know they need motivation AND information to meet their goals and health challenges. Just what we love to provide at BeWell! .People are self-responsible enough to know they need help with meal prep and energy/sleep to achieve their other goals. Stay tuned, we’re planning future blog posts and articles on the top 10 topics. Respondents were asked what question they’d like to ask a nutritionist. The questions covered a wide range of topics, from very general to very person-specific. We’re figuring out the best way to answer each and every question. Be sure to visit the Health Concerns and Blog area of our website, or use the Search feature, to get answers to your pressing health and nutrition questions. If you’re already a client, you may want to schedule a Tune-Up Appointment to review your program and supplements. New clients are invited to book a Free 15-Minute Consultation to get started. BeWell Administrator2019-01-22T14:43:20-04:00January 22nd, 2019|Blog|Comments Off on What’s On Your Mind? The Survey Results Are In!